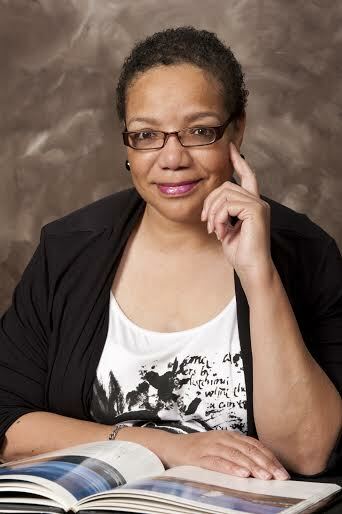 Roxanne Bland grew up in Washington, D.C., where she discovered strange and wonderful new worlds through her local public library and bookstores. These and other life experiences have convinced her that reality is highly overrated. Ms. Bland lives in Rosedale, Maryland with her Great Dane, Daisy Mae. 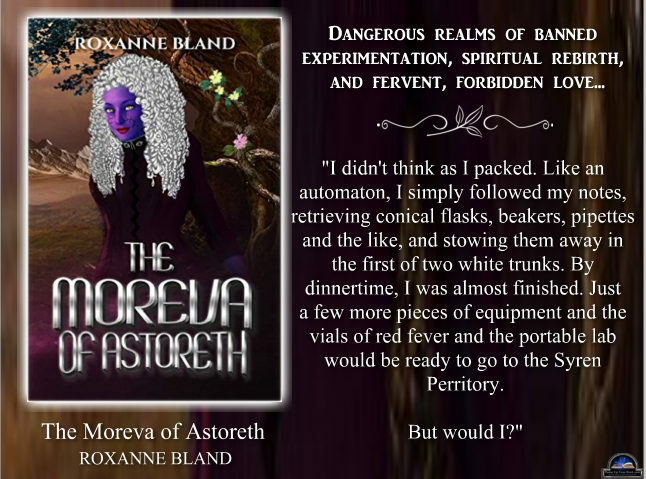 Her latest book is the science fiction novel, The Moreva of Astoreth. Connect with Roxanne on Facebook and Twitter. Find out more about Roxanne at Goodreads. Moreva Tehi, scientist, healer, priestess of the Goddess of Love and three-quarters god, is a bigot. She hates the hakoi who are the Temple’s slaves. When she misses an important ritual because the enslaved hakoi are participants, her grandmother, the Goddess Astoreth, punishes her by exiling her for a year from her beloved southern desert home to the far north village of Mjor in the Syren Perritory, (where the hakoi are free) to steward Astoreth’s landing beacon. But Astoreth forbids her from taking with her scientific research on red fever, a devastating scourge that afflicts the hakoi. She does so, anyway. The first Mjoran she meets is Laerd Teger, the hakoi chief of the village, who appears to hate her. She also meets Hyme, the hakoi village healer, and much to Moreva Tehi’s surprise, they form a fast friendship. This friendship forces her to set upon a spiritual journey to confront her bigotry. While doing so, she falls in love with Laerd Teger, who returns her love. 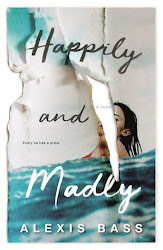 She eventually has a revelation about the meaning of love, and rids herself of her bigotry. And she develops a cure for red fever, and is the first healer to do so. But there is a price for her love for Laerd Teger, and that is her certain execution by the Goddess Astoreth upon her return home because she has broken her sacred vows. But then, through Laerd Teger, she learns a terrible secret about her gods, that they are not gods at all, but aliens, and rather than being part god, she is part alien. Her world destroyed, she turns on Laerd Teger for showing her the truth. They eventually reconcile. But there is still the problem about her love for Laerd Teger. Astoreth will know what she has done and will execute her. She formulates a plan, involving the erasure of her memory, in which she will bargain for her life by giving Astoreth the formula for red fever. Astoreth agrees. For breaking her vows and disobeying a direct order not to take her red fever research to Mjor, Astoreth strips her of her morevic status and exiles her again to Mjor. Back in Mjor, she recovers her memory and sends the red fever formula to Astoreth. Now freed from the constraints of being a Moreva, Tehi and Teger embark on a new life together. 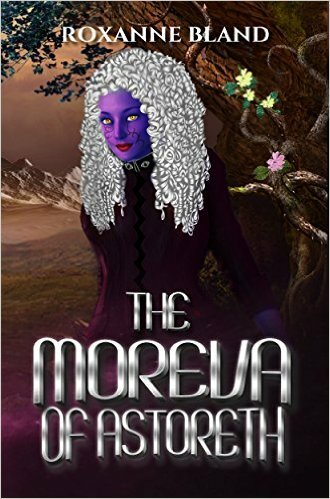 The Moreva of Astoreth is available at Amazon. 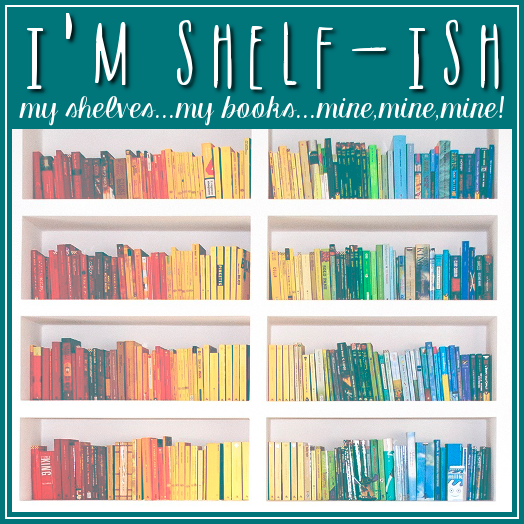 I read, mostly. I like reading outside my genre—keeps me from getting stale, or so I like to believe. For fiction, my preferred genres are thrillers and horror, though I’m not averse to trying new ones, like bizarro. For non-fiction, I’m especially fond of ancient history and what I call armchair physics books. Like, Frank Tipler’s The Physics of Immortality, or Murray Gell-Mann’s The Quark and the Jaguar. No formulas—just plain English. Well, I actually started writing as a child. I wrote a story that won a city-wide contest. I wrote off and on during the ensuing years—short stories and such that never saw the light of day (and probably a good thing, too)—but I didn’t get serious about writing until about fourteen, fifteen years ago. Holding my first published book in my hands. 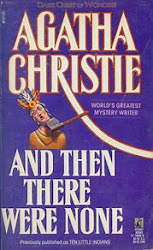 As I stared at the cover, I knew then that writing was no longer a lark, that it was something I really wanted to do. So many choices! But I think I’d like to go somewhere that’s warm year-round. I’m not a fan of cold weather, though I’ll admit I like wearing my fleece. I like the water, so maybe the shores of the Mediterranean—Morocco, maybe? Some place exotic. Of course, the desert has its charms too, and I’m particularly fond of Tucson, Arizona. It would involve teleportation, but I’d ride every rollercoaster I could in the time allotted. I love rollercoasters, the scarier the better. I’d like to do a prequel to The Underground, set on our heroine’s warrior planet Xia’saan instead of Earth. I think that’d be fun. Back to your present book, The Moreva of Astoreth, how did you publish it? Through my publishing house, Blackrose Press. So I’m self-published, an indie. I would have loved to, but faster-than-light travel hasn’t been invented yet. Why was writing The Moreva of Astoreth so important to you? It’s a story that wanted to be told. It insisted on being told. I interrupted another project to write it. Mainly from daydreaming. Through daydreaming, I’m freed from the constraints of the “real” world. I love letting my mind roam, examining this “what if” or that one.